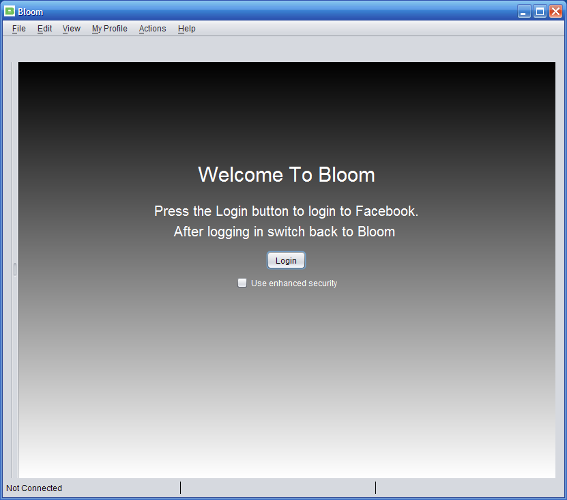 Bloom 1.2 has been released. It brings new Look And Feel improvements, authenticated Proxy server support, fixes important bugs and adds french support. Bloom 1.1 brought a new filmstrip view, the possibility to view your friends photos and great performance improvements.